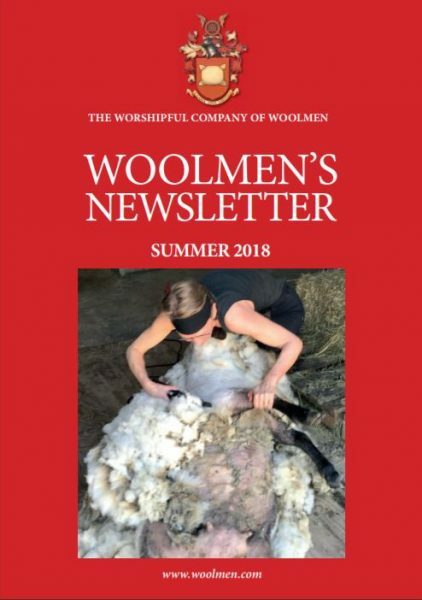 To promote the wool industry and interest in wool, wool products, sheep farming, shearing, wool production and textiles and design; research into appropriate veterinary procedures and practices; education relevant to the wool industry; and to promote the City of London in general and the Livery movement in particular. Please contact The Clerk if you would like to leave a legacy to The Trust or make charitable donations. You can find more information by using the links below.